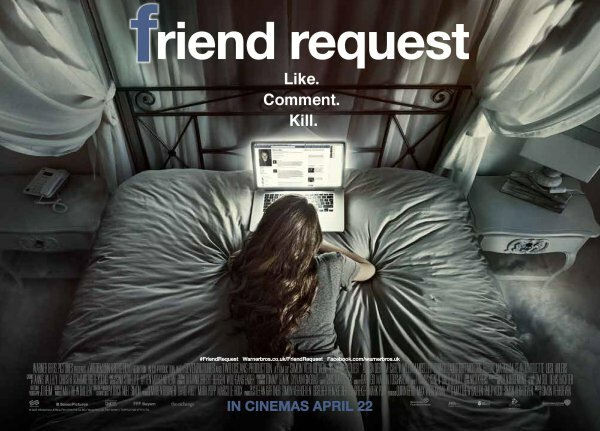 This movie is the perfect lesson in being careful who you accept a friend request from. A horror for the social media generation and I have to say despite some of the negative reviews it got, I quite enjoyed it!! Alycia Debnam-Carey who you will know from Fear the Walking Dead carried the film with a great performance leaving the other actors in her shadow. The story was good and kept a steady pace, throwing in the odd twist to the tale as there was a lot more to the isolated Marina than Laura and her friends realised.